The Sharpness controls how clear the outline of objects are. Note: Press any button on the front of the monitor to display the Key guide. 2. Using the Up/Down arrow, select Picture. 3. 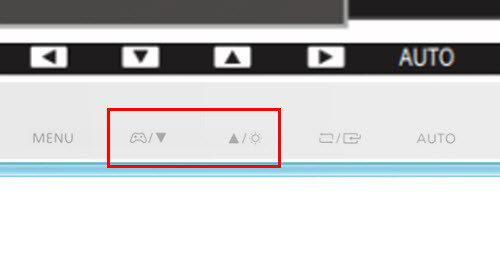 Press the Up/Down arrows to select Sharpness. 4. 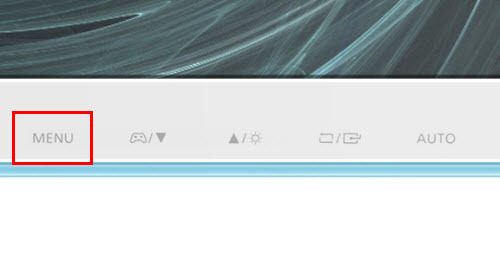 To increase the sharpness, use the right arrow key. 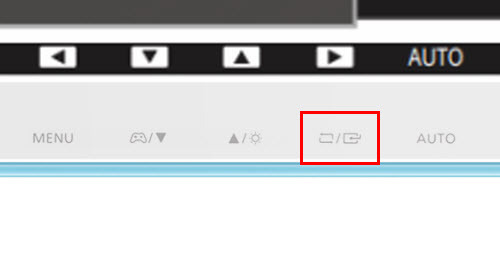 The right arrow key on the Key guide is the source button.